Laguna Market on First on 5 April at 5pm. Free entry! Come join “Laguna Market on First” and shop for the best Phuket has to offer! 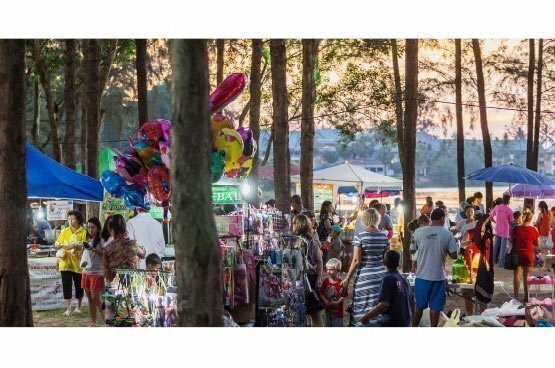 Laguna Phuket invites you to experience “Laguna Market on First” in the park at Laguna Grove by the beautiful lagoon. Enjoy a variety of goods from food stalls, clothing, home décor, arts and crafts, music and performances, dining area and much much more! Next Market on Sunday 5 April at 5pm. Free entry! Don’t miss “Laguna Market on First” at Laguna Grove!